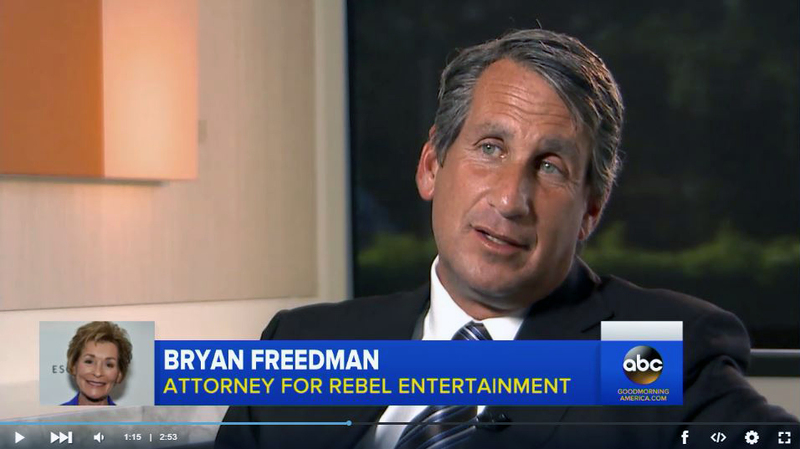 FTLLP congratulates our very own Bryan Freedman for being selected as a 2019 Top 100 Power Lawyer Honoree by The Hollywood Reporter. Bryan Freedman THR Top 100 Power Lawyers Honoree for 2019, his 12th consecutive year. Congratulations To Jesse A. Kaplan for becoming a partner at Freedman + Taitelman, LLP.